How do the players play? 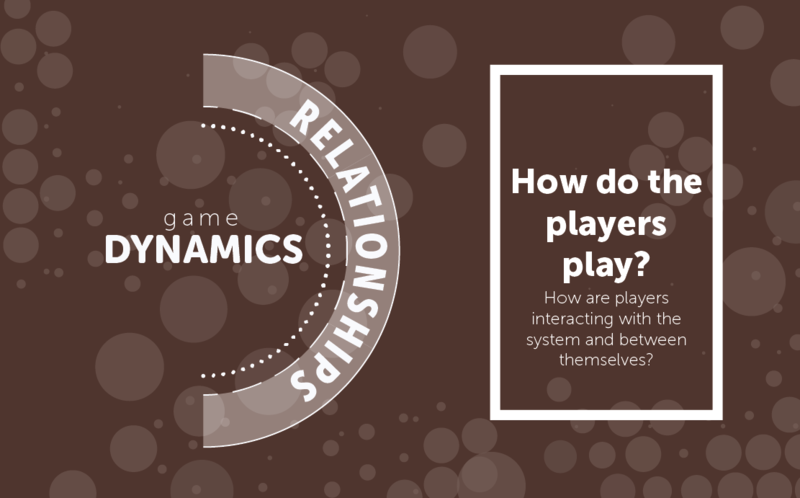 How can the players interact with the system and what is their relationship with other players? Another way to see this is answering how the players connect to each other and to the system. Let’s say you give them points. What are the points used for? Can they spend them like money or can they use them to increase their abilities to upgrade themselves and tackle even bigger challenges? Yes it starts to sound a bit redundant but, at this point, you want to define what the players can do with everything they have built and worked so hard for. Can they hire other players to make theirs paths easier? Can they hire them to get help? Are they part of a guild? I divided this Dynamic into Solo and Team relationships. Solo defines mechanics that the player uses to define himself within the system (like defining their rating as a hunter or a researcher) while the team relationships are about who they are working with (like building guilds or alliances). What does that player level actually represents? Imagine you give 4 different paths. 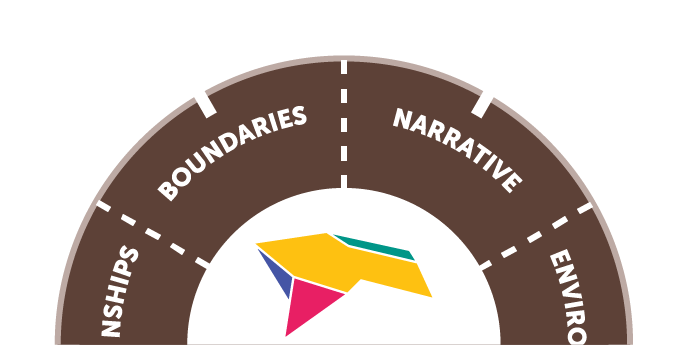 The Win State is defined by mastering two of those paths. The level of the player represents his progress in those paths, however, they can only achieve the master level by mentoring lower level players. At this point, your relationship dynamic should say something like: Players must be mentors of lower levels when they get to X level. Notice how one thing is saying they are part of a guild and ANOTHER is defining HOW the players play with the system and between themselves. Regardless of the guild you are into, the players must GROW both ways, as an individual and as part of something bigger.